Our team members spent the afternoon sorting and packing gift items that will be sent to children in need in the Nashville area. The Salvation Army's Angel Tree program pairs donors with less fortunate children and seniors, allowing members of the community to give gifts to those who might not otherwise receive them during the holiday season. "It's an amazing operation," says Betsy Wright, 3n1media's Director of Operations, "Volunteering was a very humbling experience." An important part of 3n1media's company vision is "to benefit our community and the greater world through philanthropic partnerships and servant leadership." 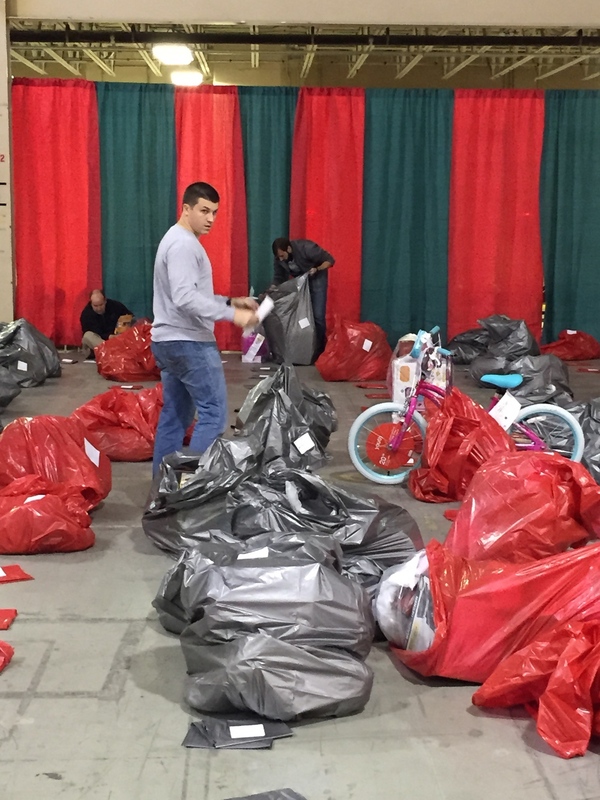 Working with programs like the Angel Tree is one way that we live that out. If you'd like to donate to the Angel Tree program, visit one of their booths, or adopt an angel online.